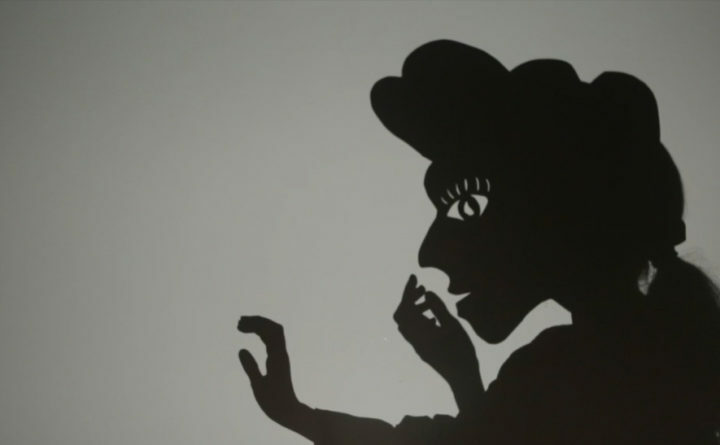 Eastport Arts Center invites adults and older teens to come explore the multi-layered, dreamlike world of shadow puppetry with visiting artists from Figures of Speech Theatre at a free master class, Thursday, Jan. 25 at 6:30 p.m. All are welcome to participate regardless of experience or training. There will be opportunities to create puppets, perform in full-body silhouette to the rhythm of live music or just sit back and enjoy. Figures of Speech Theatre, based out of Freeport since 1982, is a four-time recipient of the coveted UNIMA Citation of Excellence, the highest distinction in American puppet theatre. The group creates and tours visionary works of performance forged at the intersection of poetry, music, sculpture and dance. Preregistration is encouraged for this free class; please email Alison, alison@eastportartscenter.org, or call her at (207) 454-8822. The Eastport Arts Center is at 36 Washington Street, Eastport and is handicapped accessible. Please visit eastportartscenter.org to learn more, or check out Figures of Speech Theatre at http://figures.org/.